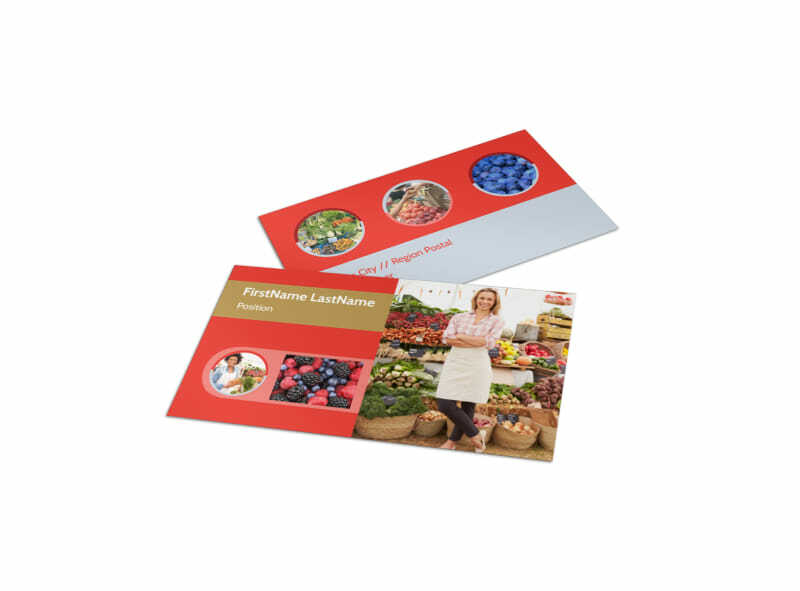 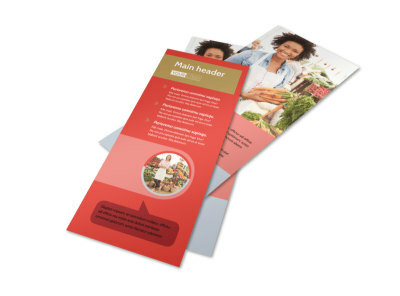 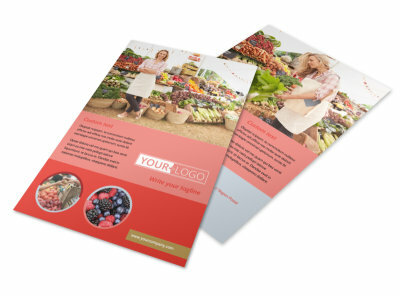 Customize our Local Farmers Market Business Card Template and more! 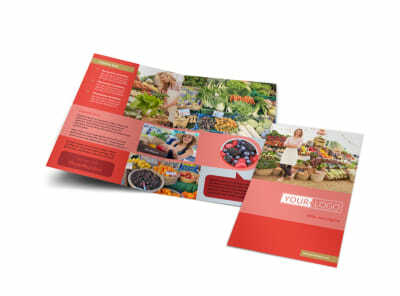 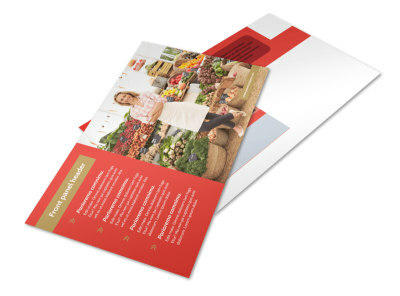 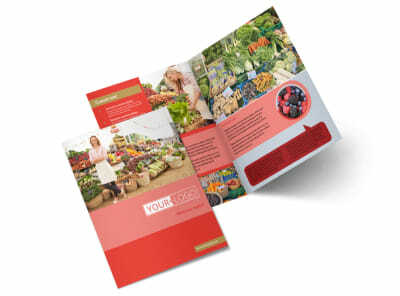 Sell more veggies and fruits while drawing attention to local commerce with local farmers market business cards. 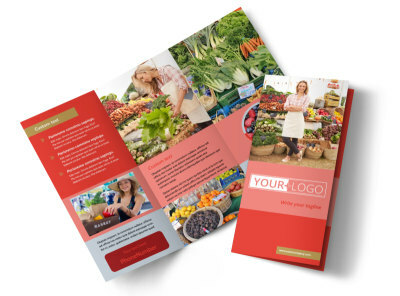 Browse our inventory of farmers-market-themed templates, choose a favorite, and upload logos, taglines, contact info, and more to create memorable cards that give locals the 411. 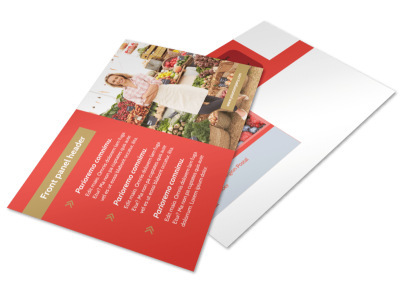 We offer premium printing of your finished card design, or you can print them yourself using your own equipment to get them in hand more quickly.